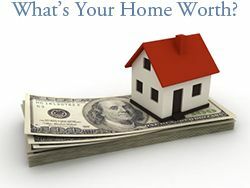 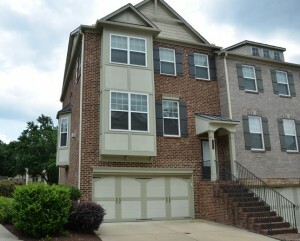 SOLD in 5 Days for $14,000 over list price! 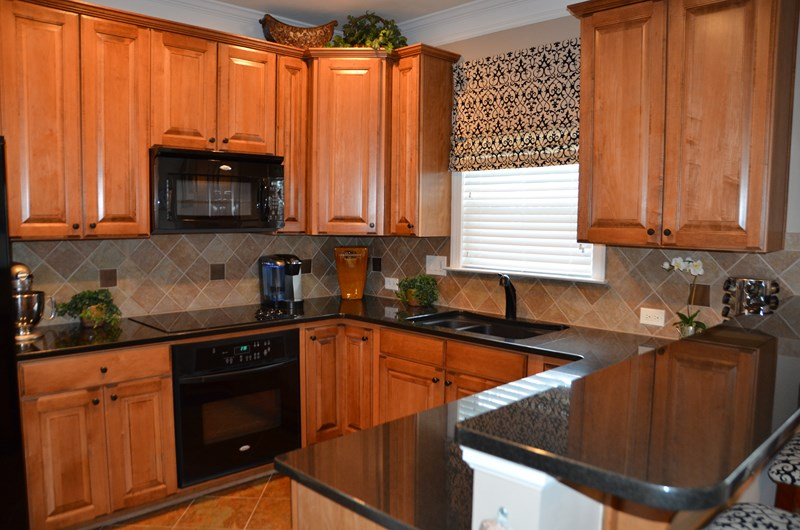 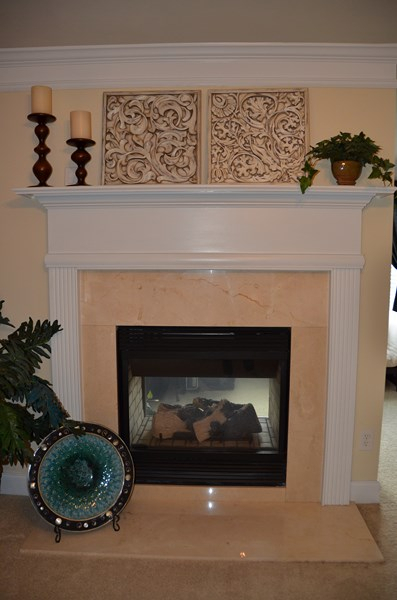 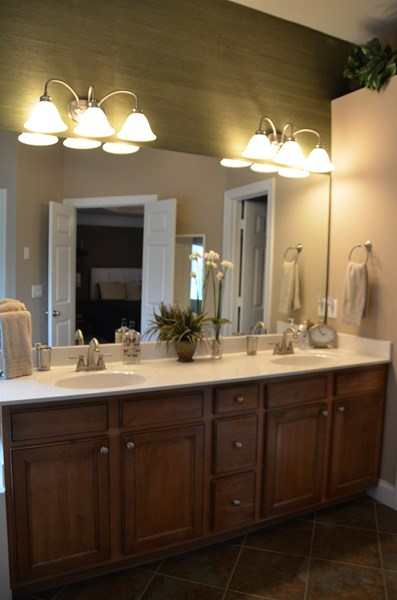 3 bedroom, 3 1/2 bath townhome in Cobblestone at Brookhaven! 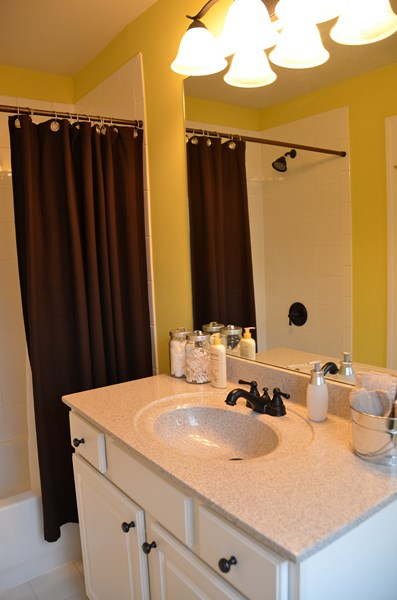 This light-filled end unit was the former model home and is loaded with upgrades! 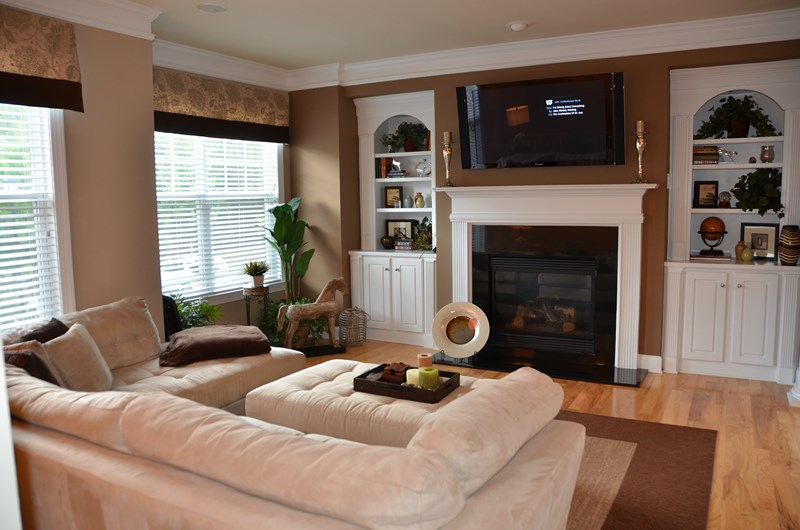 The family room feaures a gas fireplace, dual built-in bookcases and is wired for flat screen TV. 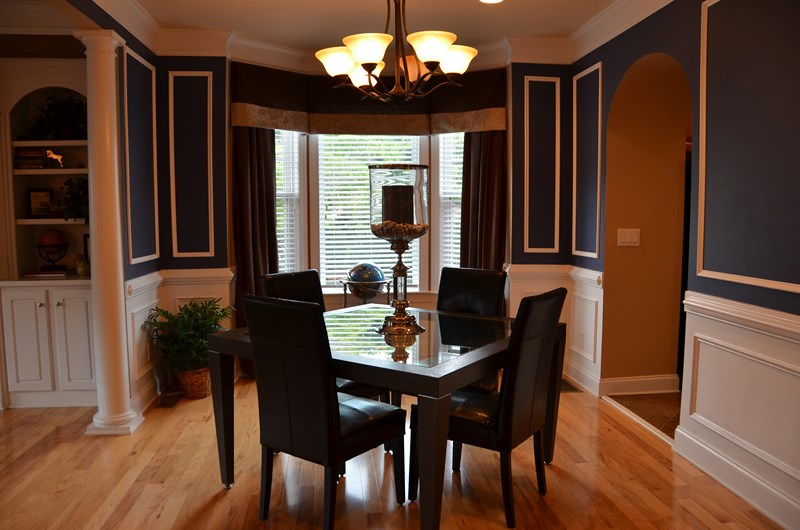 Separate dining room with bay window, wainscoting and trey ceiling. 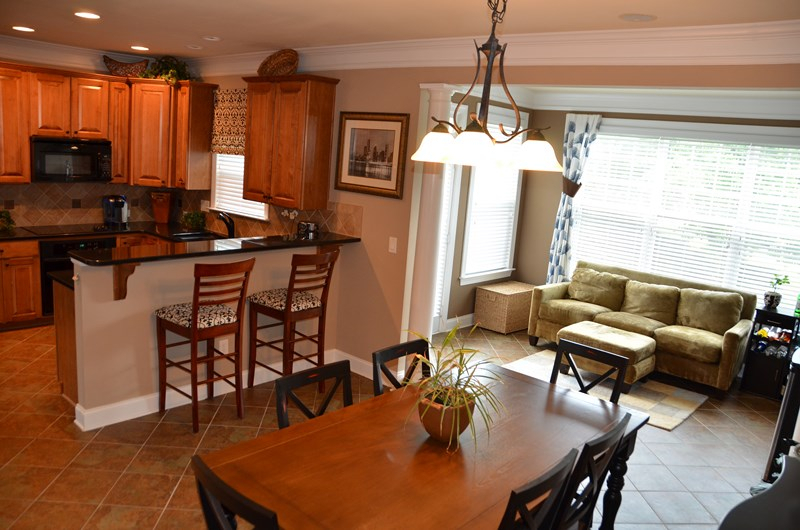 Chef’s kitchen features breakfast bar and granite countertops. 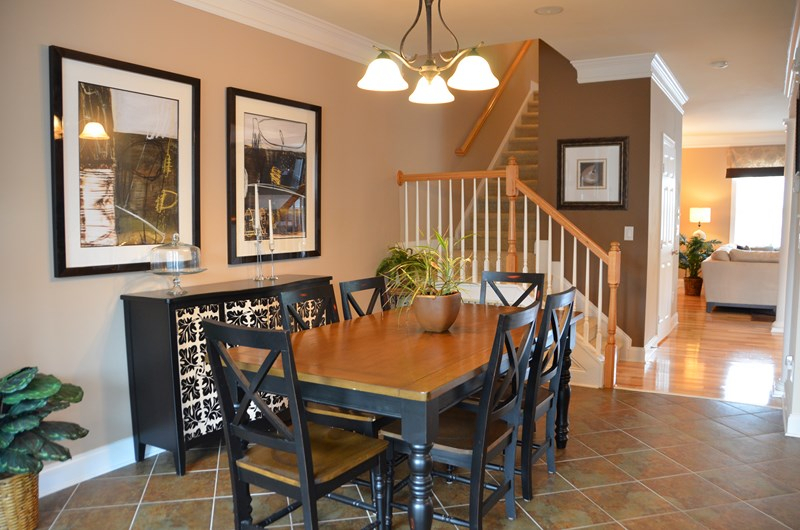 Charming breakfast room opens to kitchen and sunroom. 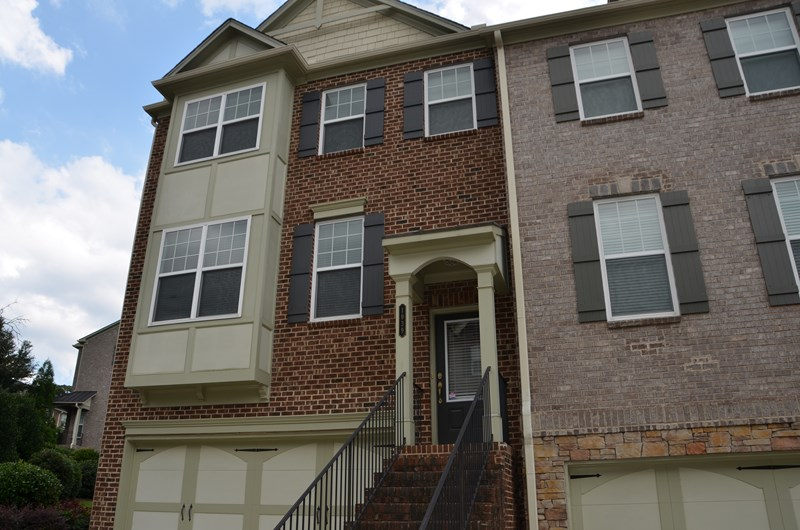 Deck is perfect for grilling out and overlooks the Butterfly Garden. 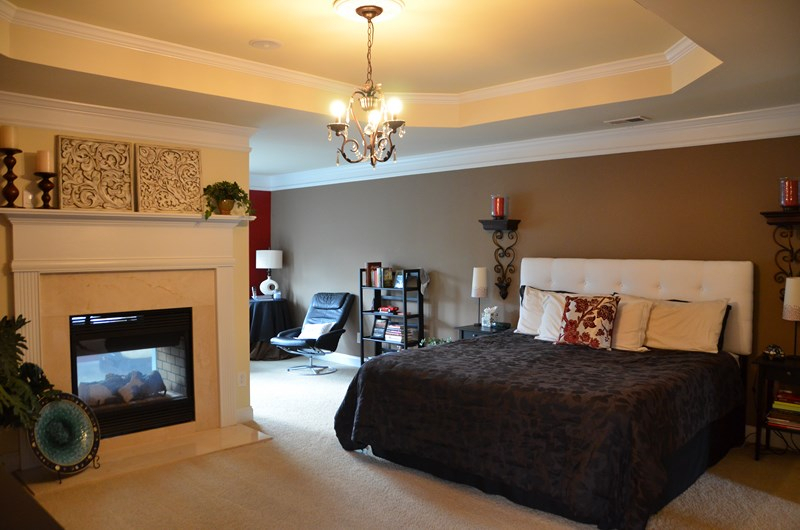 Huge master suite features trey ceiling and gas fireplace that opens to bedroom and sitting room. 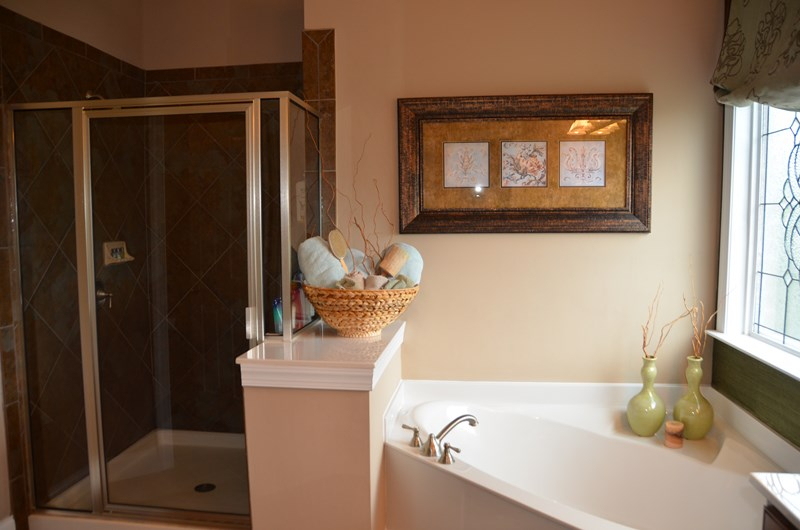 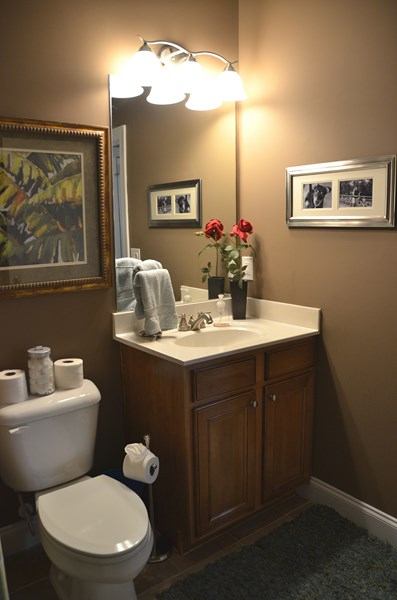 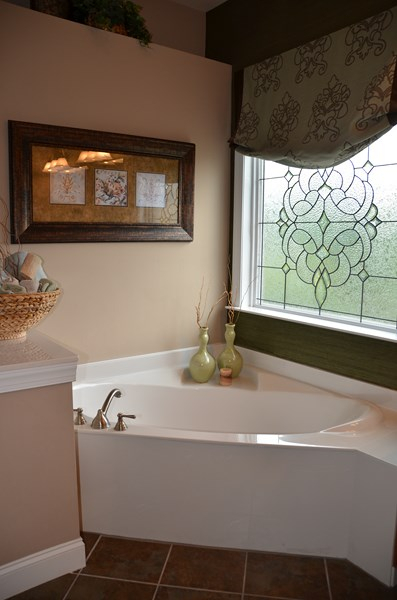 Spa bath includes walk-in closet, dual countertops, separate shower and garden tub. 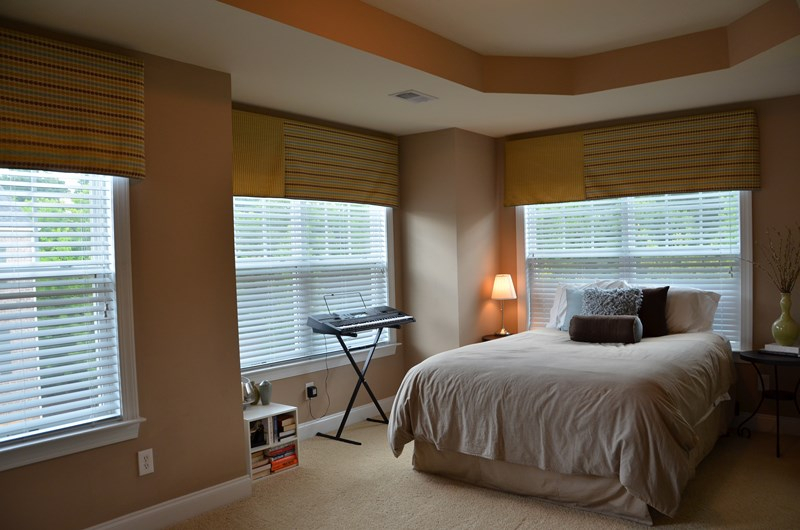 Upstairs you will also find large guest bedroom with full bath. 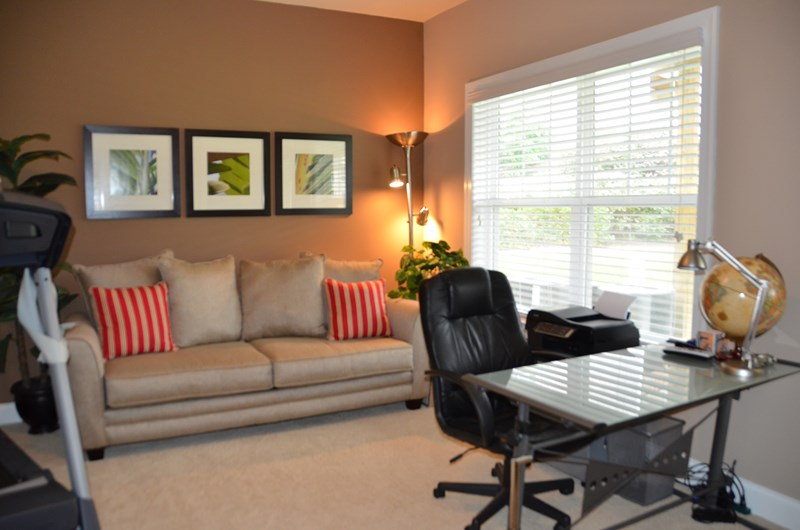 This home also has a finished basement with guest bedroom which is perfect for office or exercise room, full bath and two car garage. 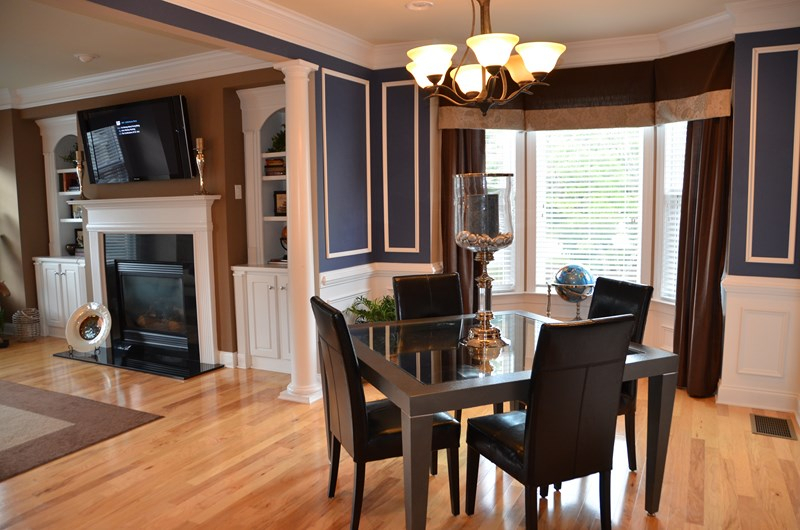 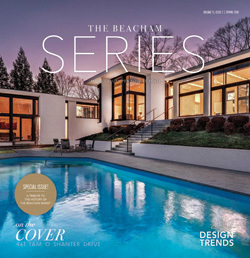 Built-in speakers in family room, kitchen/breakfast room, dining room and master bedroom. 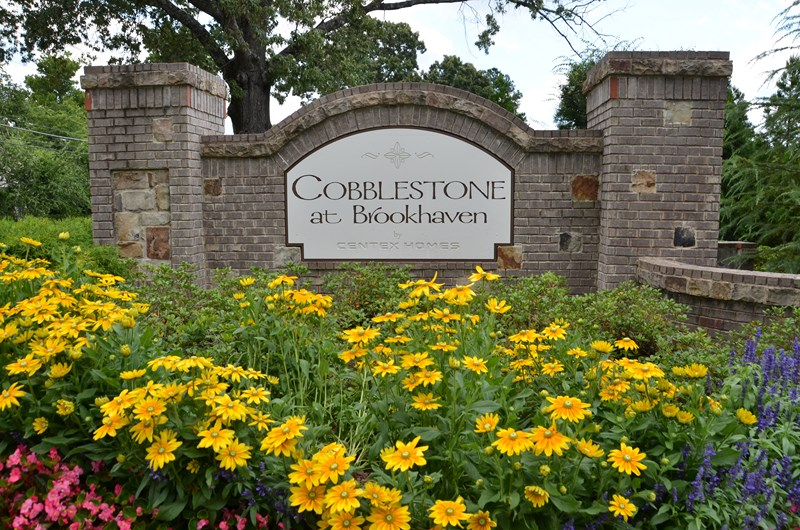 Cobblestone at Brookhaven is a gated neighborhood with pool and green space including a butterfly garden. 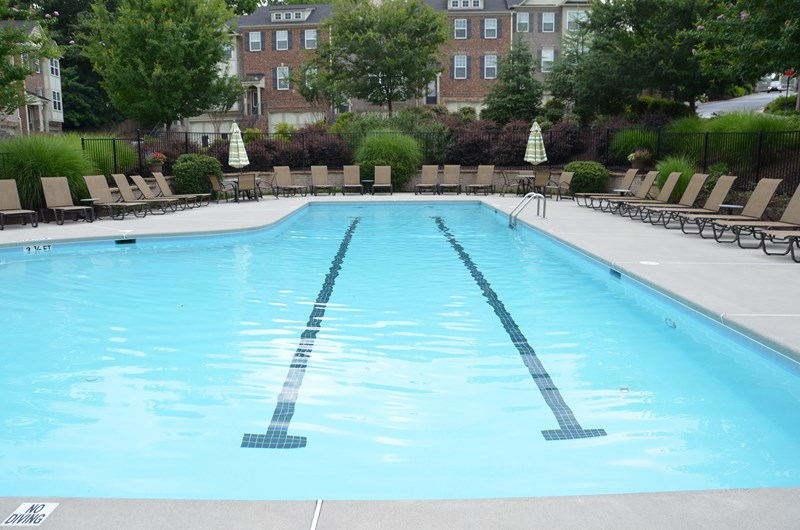 The HOA Social activities include an annual Summer Kick-off Pool Party, a Movie Night by the pool with a large outdoor screen and projector complete with popcorn and refreshments, and a ladies’ night shopping party with jewelry, clothing, and health products. 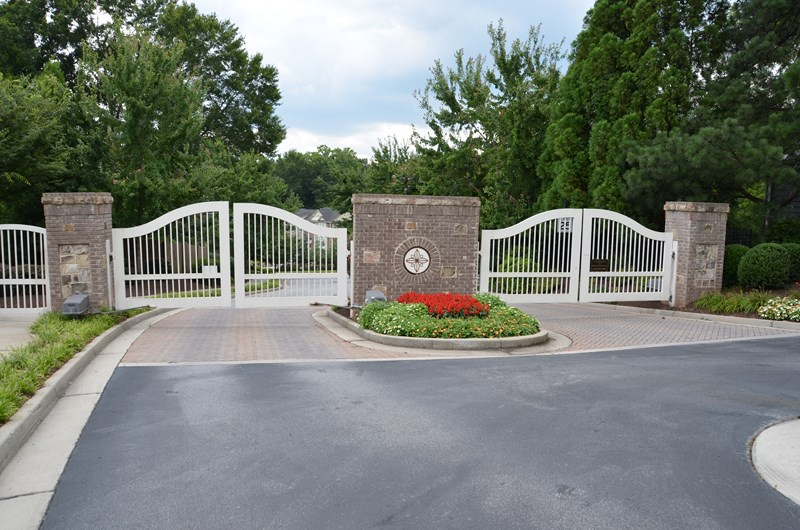 Other fun events include a Holiday party and kids and dog Halloween Parade – where pups and kids get treats, socialize, and then make a lap around the complex to show off their costumes. 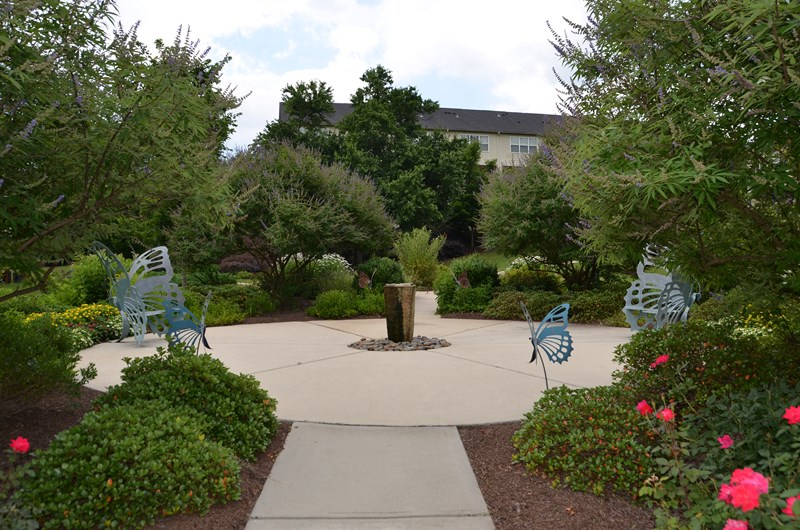 The social committee also organizes meet-ups at the Village Park, Village Place and Town Brookhaven restaurants for neighbors to meet and mingle several times throughout the year. 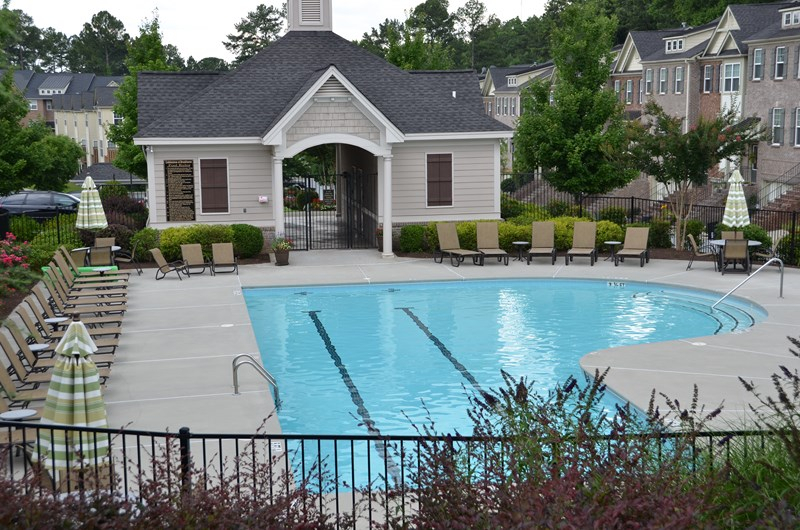 Many of the neighbors also enjoy getting together to attend and walk over to the annual Brookhaven Arts Festival, the Brookhaven Beer Fest, the Brookhaven Bolt 5k Race, and the Brookhaven Farmer’s Market which are less than a mile away.